Affordable Hall Hire in Central Southampton!  If you’re looking for a centrally placed venue offering affordable hall hire, venue hire or function room hire in Southampton then BTC Rowing Club is the right venue for you. Our function room / hall and well stocked bar is available to members and non-members for hire. We are conveniently located in Crosshouse Road, Southampton just under the Itchen Bridge near the waterfront. We offer a great selection of alcoholic and non alcoholic beverages at reasonable prices (£3.50 a pint) for your guests. If you have a special request our bar manager will be happy to try and source a product for your event. We also have several excellent DJs we can personally recommend to you if you haven’t sourced someone. We can cater for around 42 seated guests in the hall with standing taking the capacity to around 80. In the warmer months of the year the outdoor area has further seating and we have the capability to provide a marquee for your use if required. To comply with the terms of our “Club Premises Certificate” issued by the Licensing Dept. from the Local Authority, a list of all likely attendees to the function must be provided to the Club, forty-eight (48) hours prior to the event to make them Temporary Club Members. A non refundable deposit of £25 is required to secure a date with a further £50 one week prior to your desired date. If you’d like to discuss hall hire or have any questions please use the contact form below.